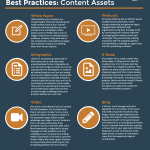 Account based marketing has taken the B2B world by storm. ABM enables marketers to find the ideal customers and appropriately target them with content to drive campaign success. 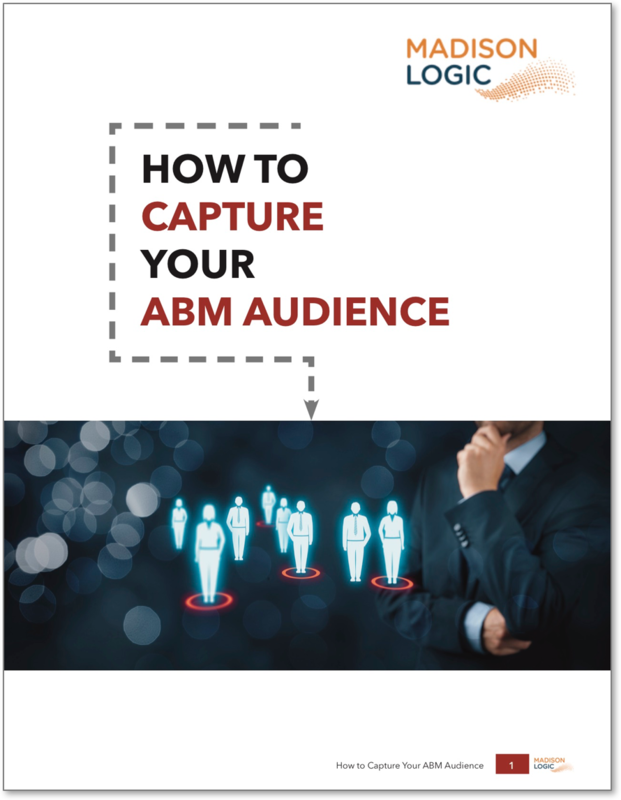 ABM has grown in demand because B2B marketers are still struggling to find the ideal customer profiles in order to have achieve the desired account penetration. This is caused in due part to the growing buying teams within organizations. Download this white paper to learn why the single persona is dead and how to properly capture your account based marketing audience in order to drive successful B2B marketing campaigns.